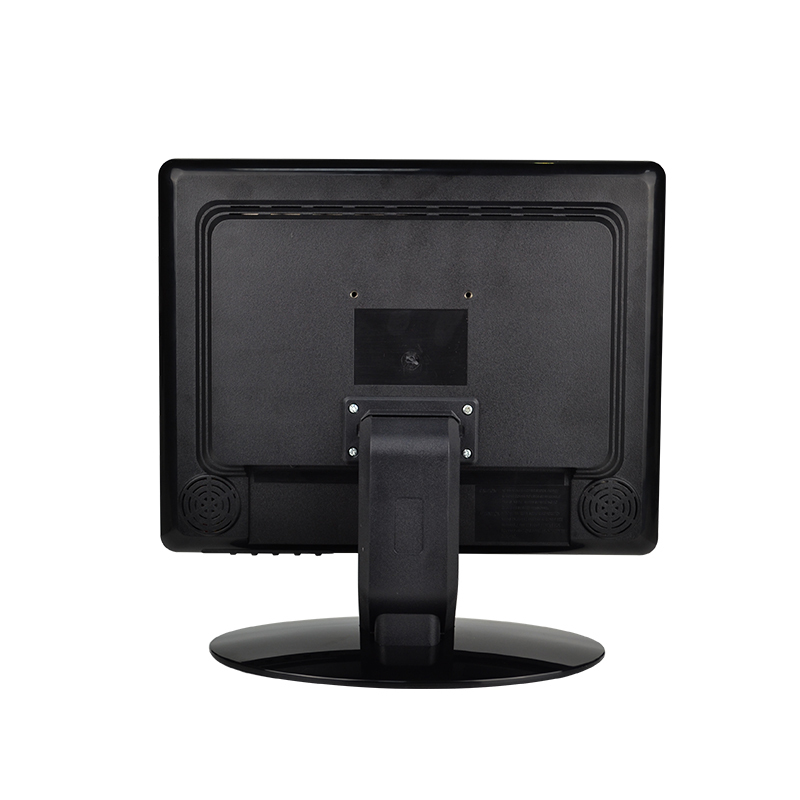 15 Inch POS use Purpose Monitor for Desktop with ABS plastic case. 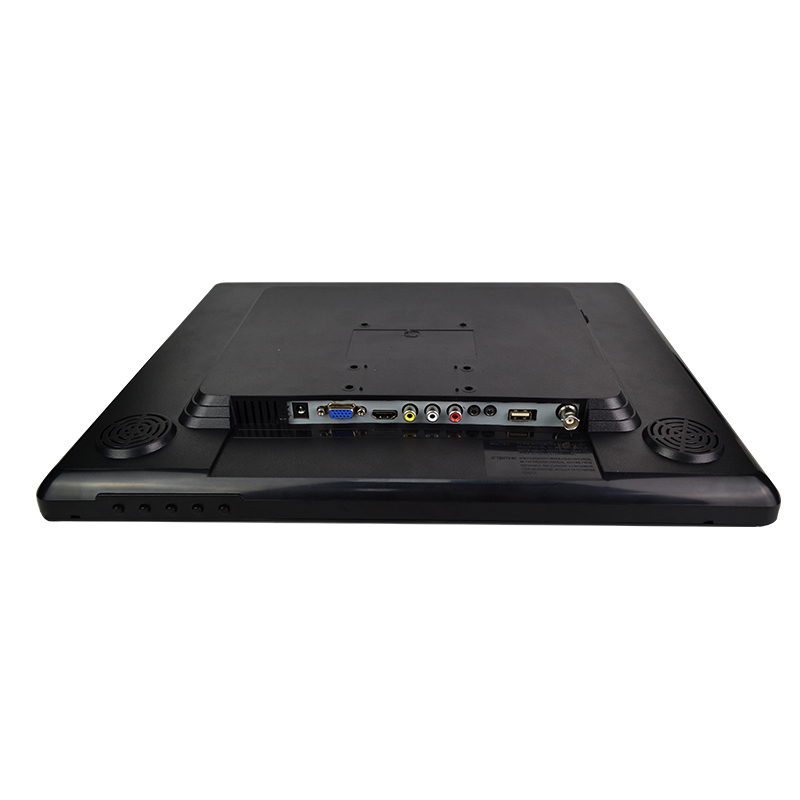 Full interface VGA+AV+BNC+HDMI+USB functions. 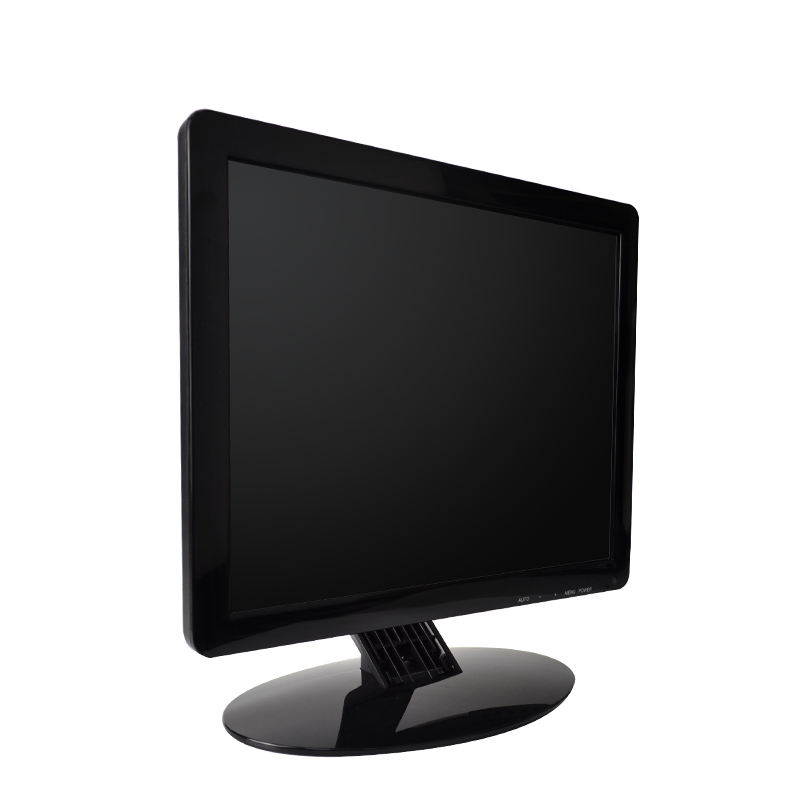 1024*768 pixels with square 4:3 aspect ratio. 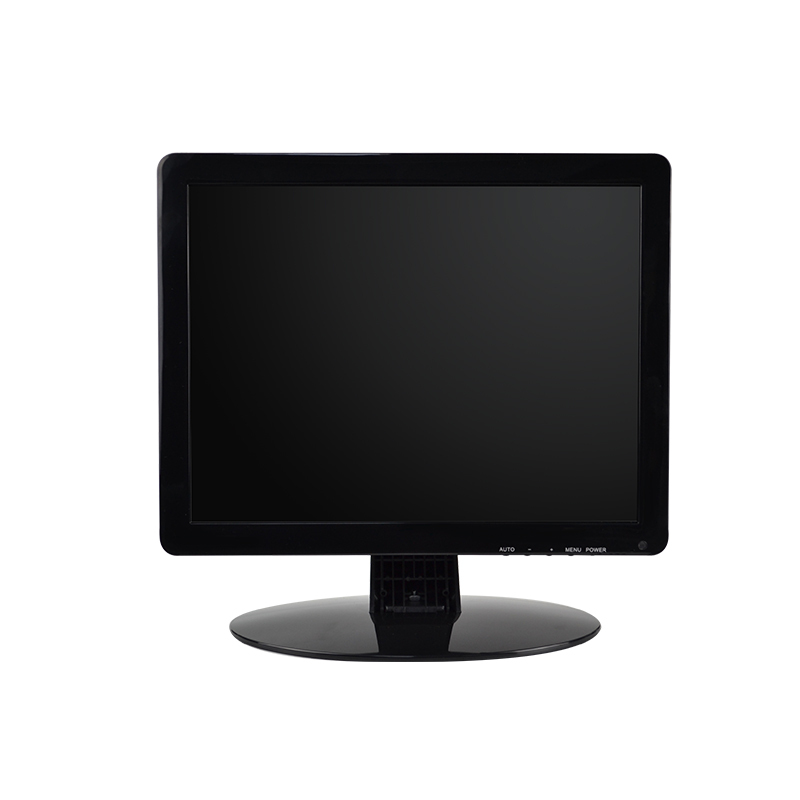 Sharp lcd screen makes the brightness is 350 nits. 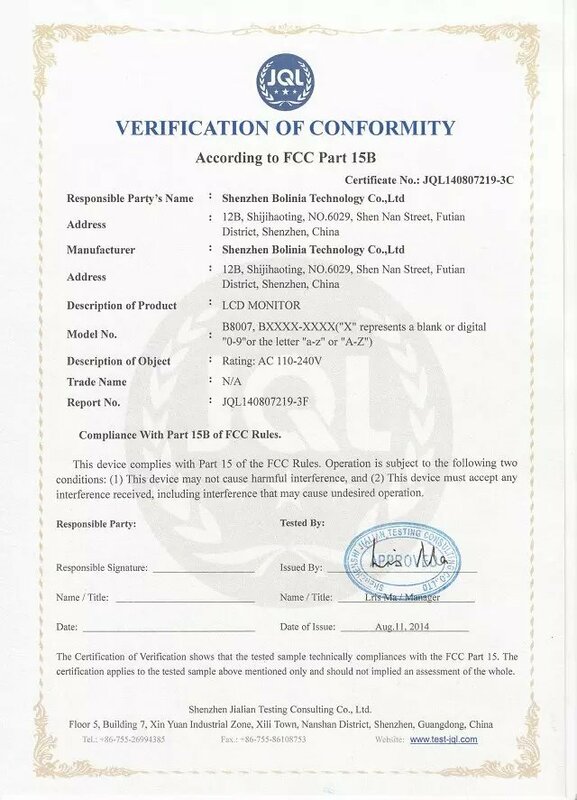 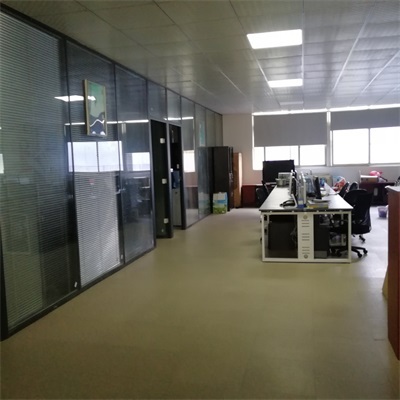 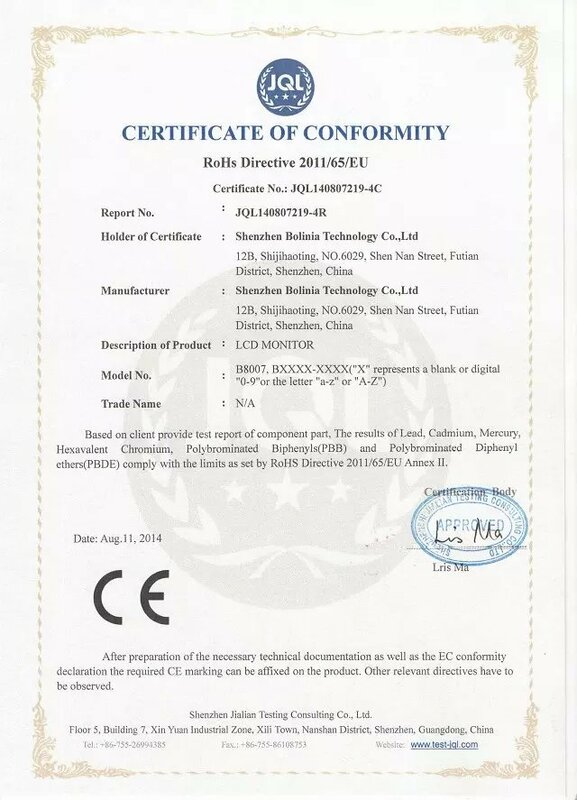 1000 nits high brightness monitor is optionl from our production lines. 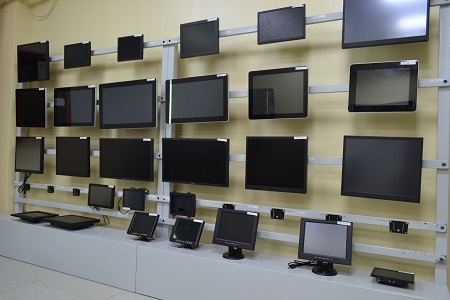 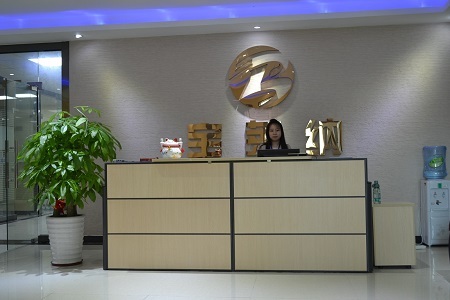 CCTV monitor, industrial monitor, touch screen monitor and AIO pc are also our main products. 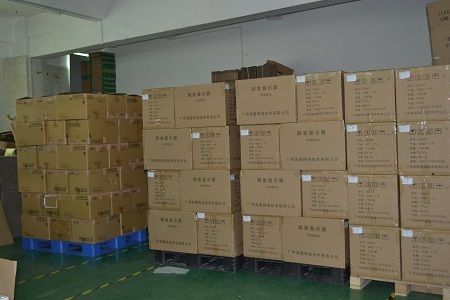 Sizes like 8 inch, 9.7 inch, 10 inch, 12 inch, 17 inch, 19 inch, 21.5 inch and 23.8 inch. 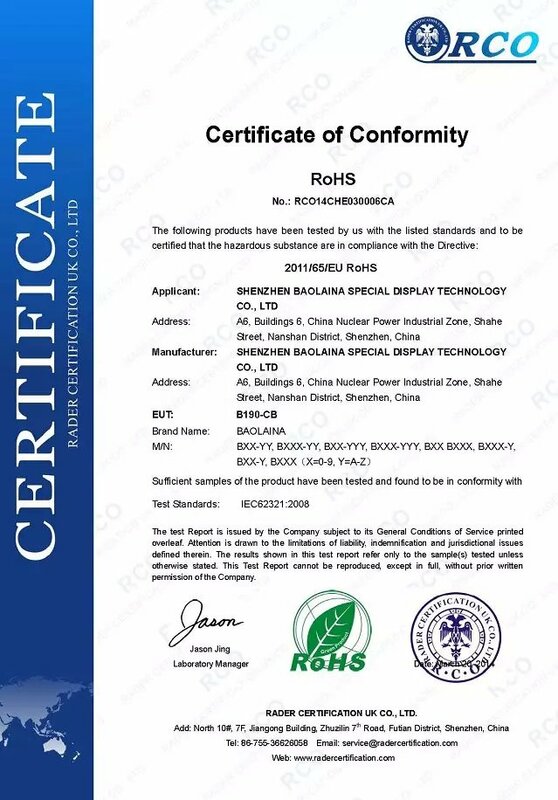 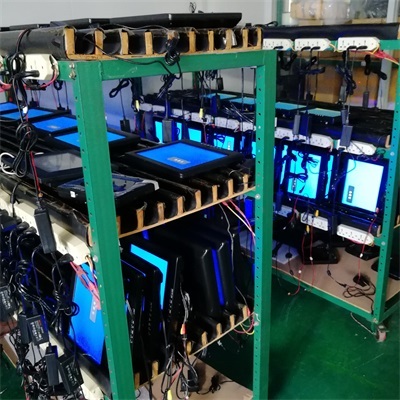 Plastic frame and stand 15.6 inch monitors mainly used in industrial Endoscope, video microscope, industry Smooth degree of coplanar detector, dimensional detector, hot-press BGA rework station, Laser engraving equipment, Laser marking machine, The rocker camera security, video surveillance, POS cash register system and other similar areas.